At Expert Fitness our training team is comprised of true career trainers. Requirements include an extensive formal education, a nationally recognized personal training certification and advanced specialty education in the areas of “Scientific Core Conditioning” taught by spine rehabilitation specialist Paul Chek and “Optimal Performance Training” from the NASM. Having a properly designed nutritional plan is as important as a member’s exercise program. Comprehensive dietary analysis, metabolic testing and nutritional counseling are all part of the Expert Fitness training system. 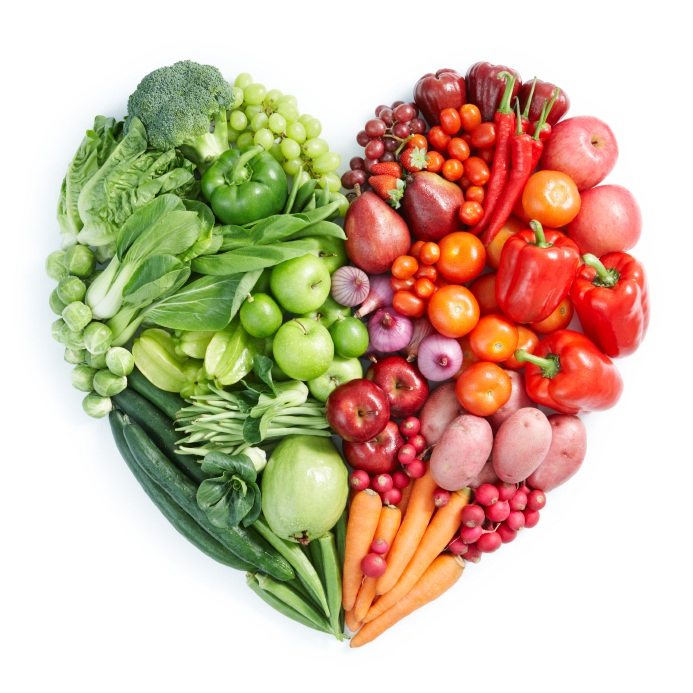 These services are available as a whole or independently through our registered dietitian. Setup an appointment today to get started! 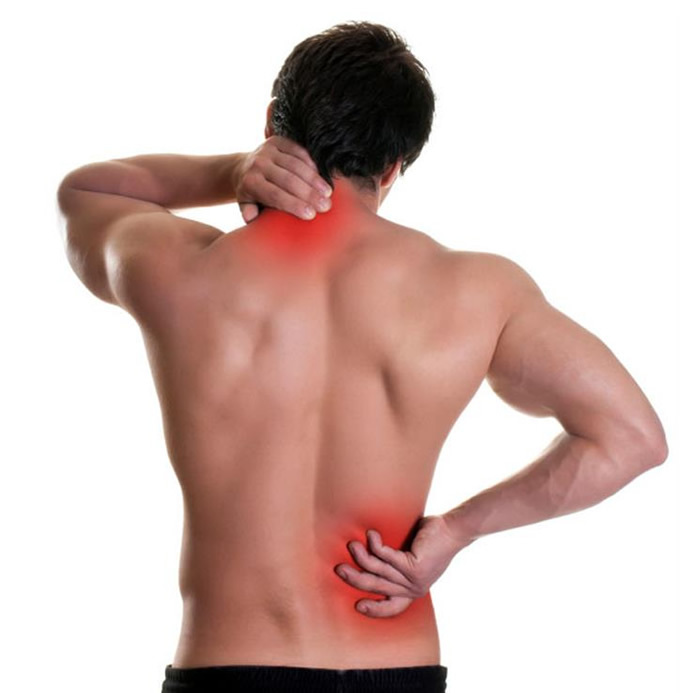 If you have ever suffered or are currently experiencing back pain, you may have a postural problem. Our fitness professionals understand the functional anatomy of the torso and extremities as they relate to improved spinal health. 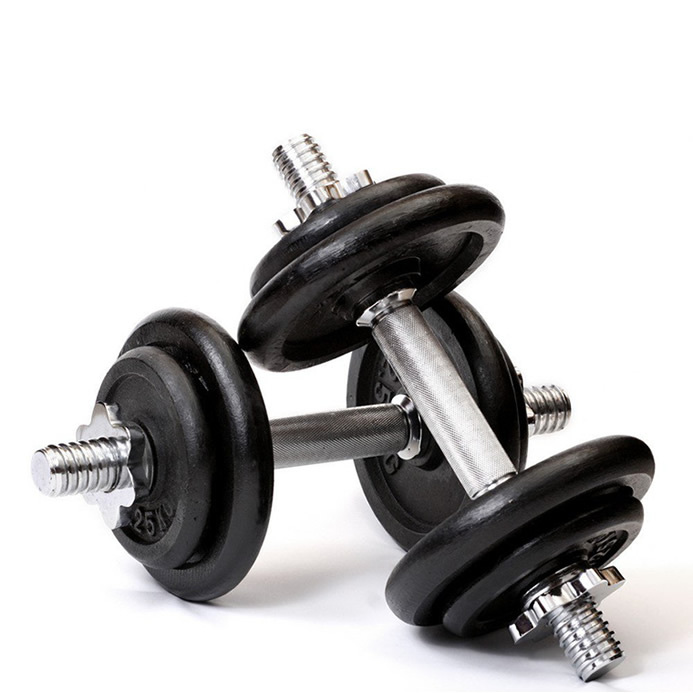 Our fitness professionals are trained in using proper exercise technique, proper exercise selection and recognizing the need for exercise modification. We’ll custom design your 2 to 3 visit per week, 12-week Expert Fitness exercise and nutrition program in the same way we would for 1-1 personal training clients. This program saves you money and at the same time maximizes your results. It’s a great combination. PAIN FREE TRAINING SYSTEMS is a fitness training method which retrains muscle memory and restores postural integrity by calling upon your body’s innate drive for alignment. The staff at Expert Fitness can screen your body’s functional ability to perform during daily activities or sports training without injury and PAIN FREE. Worksite Health Promotion programs have achieved widespread acceptance in recent years. Implementation of these programs has been motivated by many factors, including an interest in improving the health of employees and a desire to provide additional employee benefits. It has also been proven that worksite health promotion can yield positive changes in employee health behavior and health status. Created by owner Shay Gillham, was started to give those who are serious about fitness a premium experience using the greatest fitness technology available in an environment that would be unequaled. Whether you are interested in becoming an incredible specimen or are interested in restoral, EXPERT FITNESS offers a myriad of fitness options under one roof.